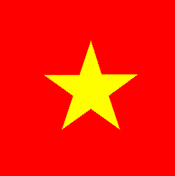 Viet Nam has attracted a large numbers of golfers to relax and enjoy playing golf annually. If you are wondering what golf courses you should visit in Northern Vietnam, some suggestions would be helpful. 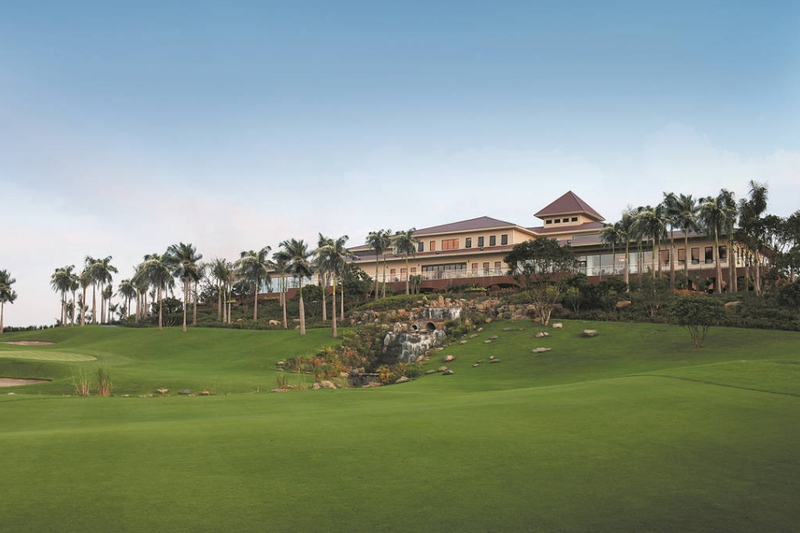 BRG Legend Hills Golf Resort, which is an 18-hole golf course in Vietnam, was designed by NickLaus Design. Golfers would have the unique experience of playing an 18-hole golf course with 36 green complexes. In other words, golfers with have a different golf experience on each round. Moreover, the beauty of nature in Soc Son as well as various deluxe resorts, luxury hotels would promise to bring golfers invaluable time. BRG’s King Island Golf Club is considered as the best golf courses in Vietnam as well as Southeast Asia. The golf course includes 18 holes, par 72 that measures 6,516 yards from the Gold tees for golfers challenge their regardless of handicaps. This golf club is famous for its beauty of spectacular mountains and magnificent lakes that make golfers extremely impressive. Built on Van Son Lake, Chuong My, Hanoi Vietnam - 45 minutes (40 kms) from the center of Hanoi, Sky Lake Resort & Golf Club promises to be one of Asia's top attractions. With a 36-hole golf course, Sky Lake offers you two 18-hole PGA standard golf courses that are also incredibly different: Sky Course and Lake Course. Lake Course – highly challenging, promising to become the top golf course in Hanoi. Sky Course is open to all guests and golfers of all levels. 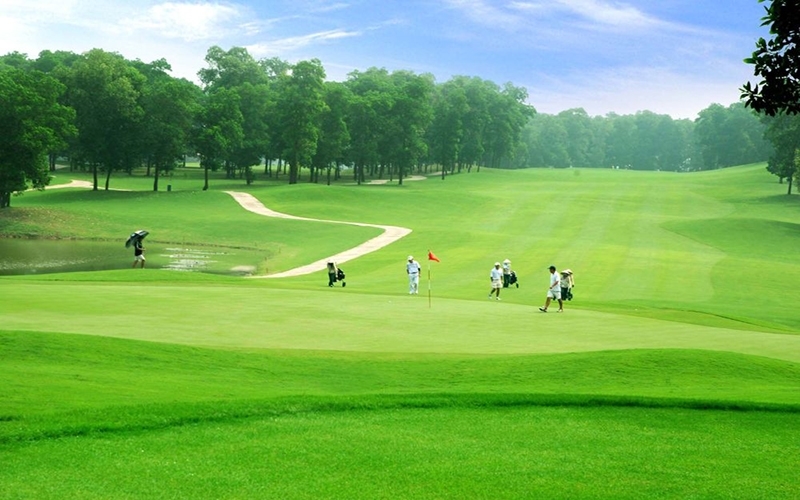 This is definitely a golf course that you cannot miss while experiencing golf tour in Hanoi. Only 1 hour from Noi Bai International Airport, Tam Dao golf course is located nearly stunning Tam Dao Mountain. Designed by the famous company - IMG, it’s more than 7200 yards, with 18 holes and 4 tee shots. 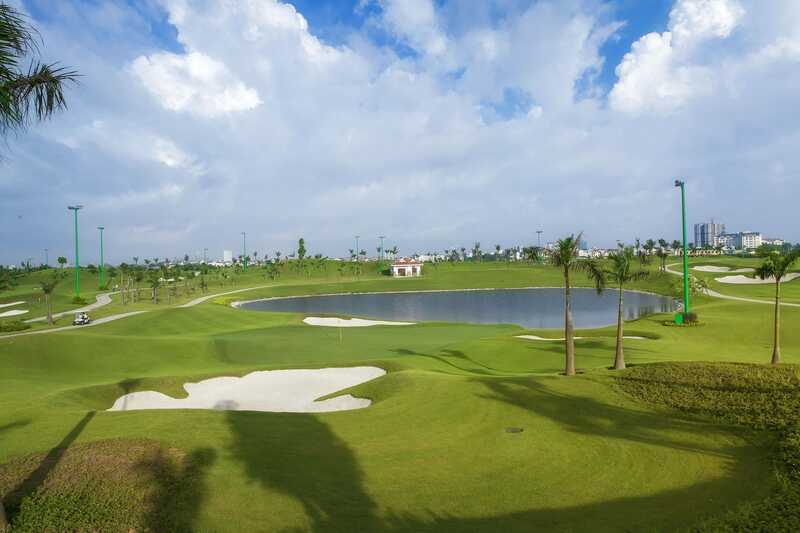 The golf course is covered by Paspalum Seashore Isle 2000 grass from the Fairway to Green with having full of irrigation system to ensure the development of grass. The course has strategic streams, lakes, waterfall, and sand bunkers, surely bringing fresh challenges for golfers at all levels. Tam Dao golf course will satisfy golfers by the best services. 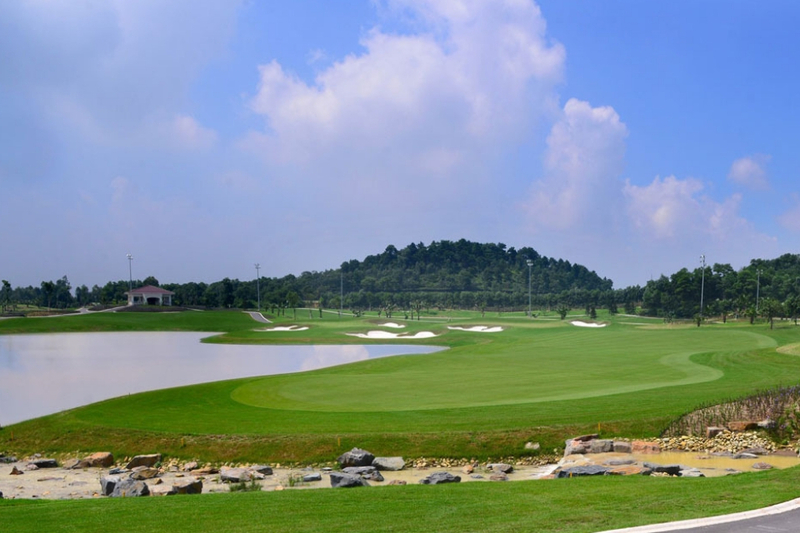 Designed by Nelson and Haworth Golf Course Architects, Long Bien Golf Club is the first 27-hole golf course in the inner city of Hanoi with modern facilities and equipment of international standards promising to challenge for any golfers. 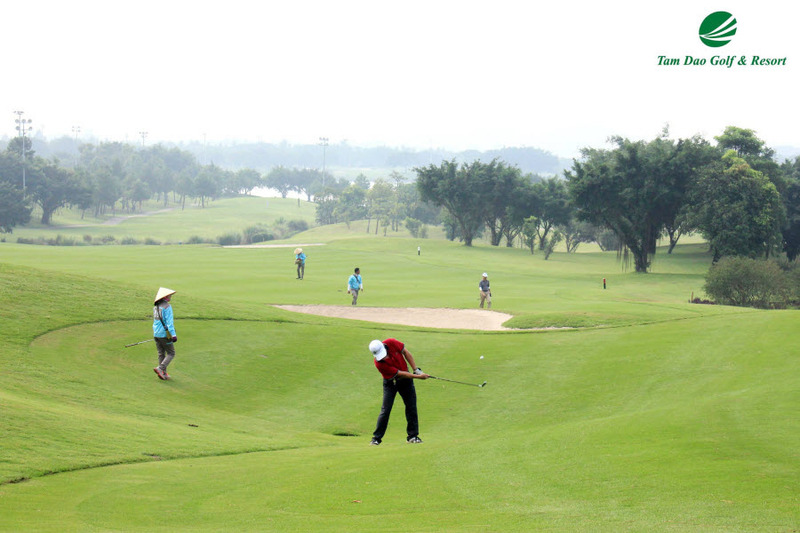 With the "Open" golf course model - full day and night operation with the largest building club in Southeast Asia, Long Bien golf course will definitely be an intriguing stop for golfers who want to experience amazing golf tours in Vietnam. FLC Ha Long Bay Golf Club opened in August 2017. Only twenty minutes from Ha Long City and three hours from Hanoi, the 18-hole championship was designed by Schmidt Curley. The golf course sits above the old town of Ha Long Bay and overlooks the stunning scenic ocean views. The dramatic terrain offers a drastic departure from the sandy dunes of Vietnamese coastal golf sites. The FLC clubhouse is enormous at over 2,000 square meters and includes several restaurants and bars, plush locker rooms, pro shop and vast open spaces for relaxing.